Hillingdon may not be one of the best-known London boroughs, but one of its biggest landmarks is internationally famous – Heathrow Airport, the world’s busiest airport. Surrey Fire & Safety has been providing all types of fire safety service to Hillingdon and Heathrow businesses for over 20 years. From little local shops to huge international industries, our friendly, professional, fire safety team has the skills and knowledge to help. If you need fire alarms, extinguishers, risk assessments or fire safety training, get in touch by calling 0845 845 3001. 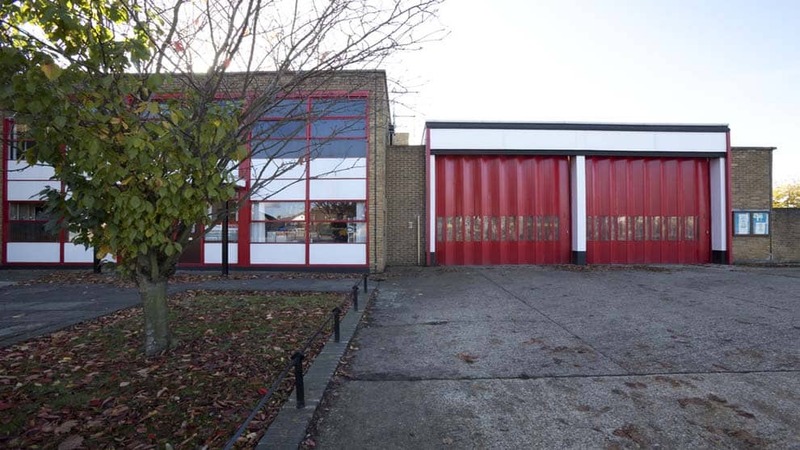 These are just some of the fire protection services we offer in Hillingdon, Heathrow, and neighbouring areas, and we could be with you the same-day. Fire extinguishers are a vital part of your fire safety plan, so much so that they are required by law if you are responsible for Hillingdon’s commercial premises, or even some domestic premises. Current UK regulations state that fire extinguishers must be serviced once every 12 months to keep them in good, working order. Fortunately, getting your fire extinguishers serviced needn’t be expensive. We charge a great value, flat rate for getting up to 10 extinguishers serviced so you don’t just get a great price, there’s no surprises when you get your bill. We also deliver, fit, and commission any new extinguishers you buy free of charge. Our industry approved fire extinguisher engineers are in and around the Hillingdon area on a daily basis and we can often book a next day appointment. To talk to our friendly team about extinguishers for your Hillingdon home or business, just give us a call on 0845 845 3001. They’ll be happy to help. Installing a fire alarm is a great way to protect your Hillingdon home or business, and one that more and more people are turning to. We have been supplying, installing, and maintaining fire alarms in the Hillingdon area for over 20 years and only work to British Standards. We also provide a 12 month guarantee on every fire alarm installation, so you can be certain you are getting the best quality work. Whether you already have a fire alarm system and just need a service, or you’re thinking of installing from scratch, we are confident our rates are extremely competitive and our service second to none. We offer free surveys to Hillingdon commercial and domestic residents, so if you need good, professional, fire alarm advice, just get in touch with our friendly team on 0845 845 3001, or info@surreyfire.co.uk.